Country areas or any Perth metropolitan area. 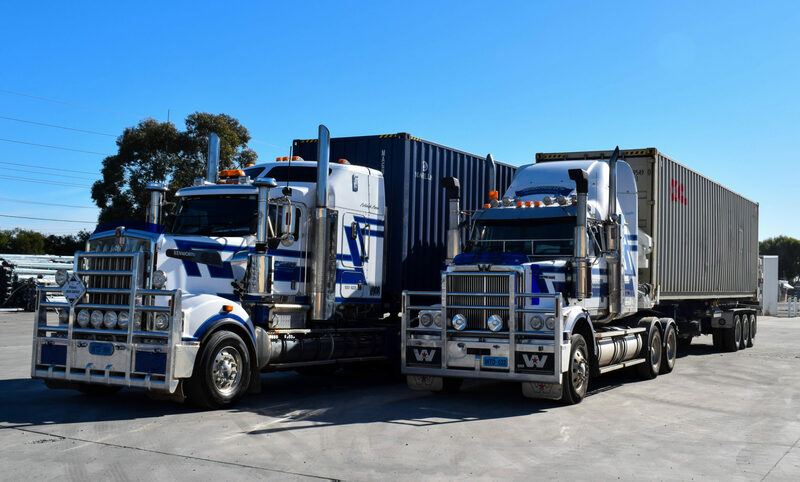 Warners Transport is one of WA’s most trusted transport, distribution and warehouse service providers. We pride ourselves on the use of cutting edge technology and our streamlined, cost effective and efficient business processes; but most of all we are proud of the personalised service we offer all our clients. 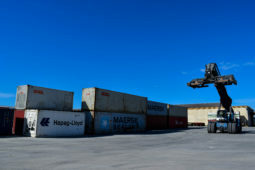 With over twenty- seven years in the industry, our experience, reliability and exceptional operational framework demands that we deliver on time, every time. 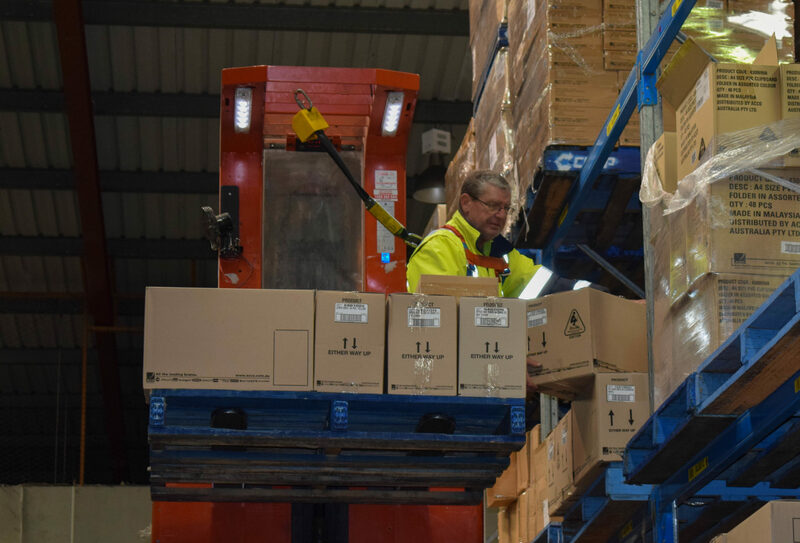 In a day and age when everything is going increasingly automated and impersonal, at Warners Transport & Distribution we believe in the human touch when it comes to client interaction. There is always a real person at the end of the phone line to respond to your queries. Our warm and efficient administration and logistics staff are attentive, experienced and highly skilled. We believe that this comes from an internal company culture which puts our employees at the top. This in turn helps our staff create a memorable customer experience. Our Occupational Health and Safety procedures are of the highest standards in the haulage industry. We cannot stress enough on the importance of this within our company. 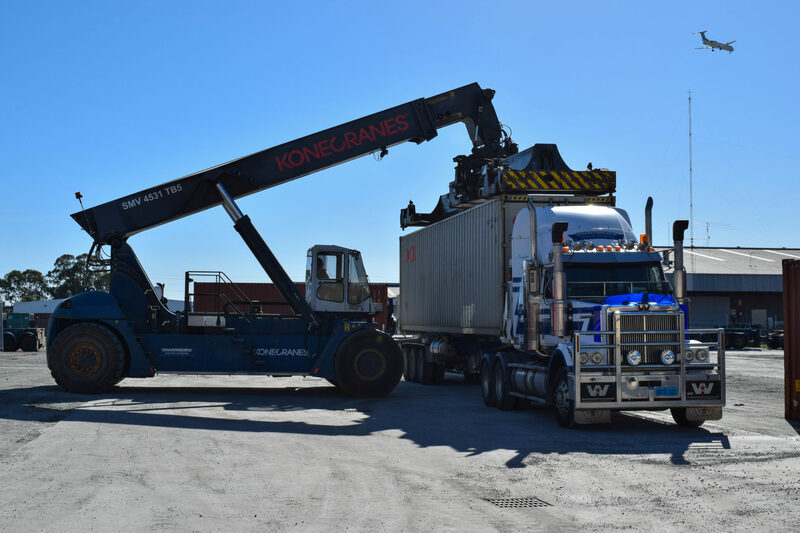 We follow all Western Australia Heavy Vehicle Accreditation norms. As a company with the highest professional standards, we ensure health and safety for all clients, employees and employers. Welcome to Warners Transport & Distribution. Take a moment to step into these pages, download our capability statement or just browse around and have a look. 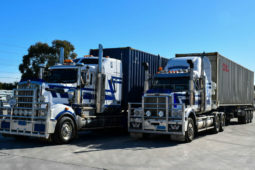 Then just pick up the phone and give us a call on 08 9351 8225 if you need your goods transported anywhere in WA. At Warners Transport & Distribution, service matters. 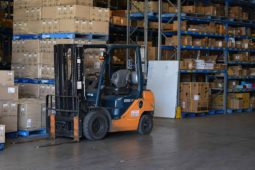 When your business depends on consignments dispatched and routed on their way, time, budget and good organisation are critical. Dedication, love for what we do, the challenges of getting your delivery on time – safe and secure, the smile on your face when you see a job well done – these are the things that motivate us. Because you are special.